It’s not all fun and games in the Finger Lakes… oh wait- yes, it is! With outdoor adventure, indoor activities, creating, exploring, laughing and more - there’s plenty of fun to be had on your next family vacation. We’ve rounded up five guaranteed-to-please places your family will love! 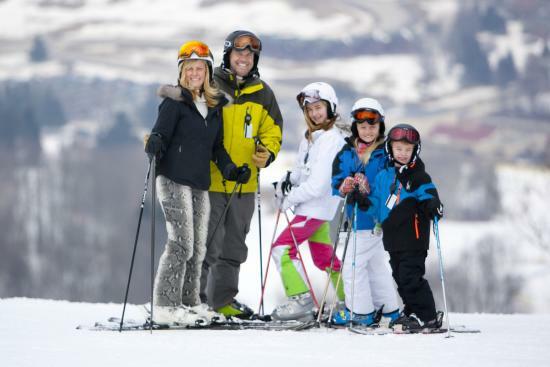 Check out more fun ideas or start planning your next family vacation here. From downhill skiing in the winter, to mountain biking in the summer, and an indoor water park all year-round - Greek Peak is the perfect playground any time of year. For the thrill-seekers, check out their outdoor adventure center, complete with zip line tour, high aerial challenge course and gravity-fed mountain coaster. Those looking for some R&R will find it at Waterfalls Spa, whose Feng Shui design brings an immediate sense of serenity. At the end of the day, slip off to sleep at either Hope Lake Lodge or one of the spacious townhomes at Arcadia Village. Stroll through the village for an up close and personal look of what life was like in the Genesee Valley from 1790 to 1900. 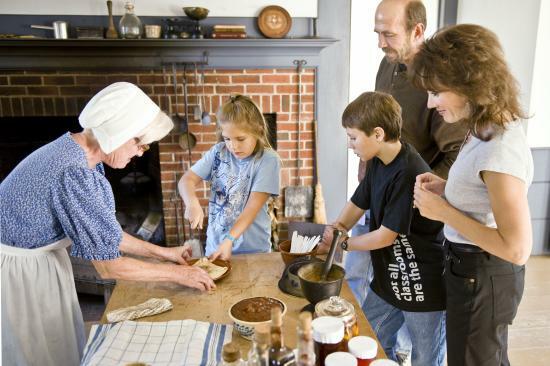 Costumed interpreters tell stories and demonstrate the work of townspeople – including the village’s potter, cooper, blacksmith and more. 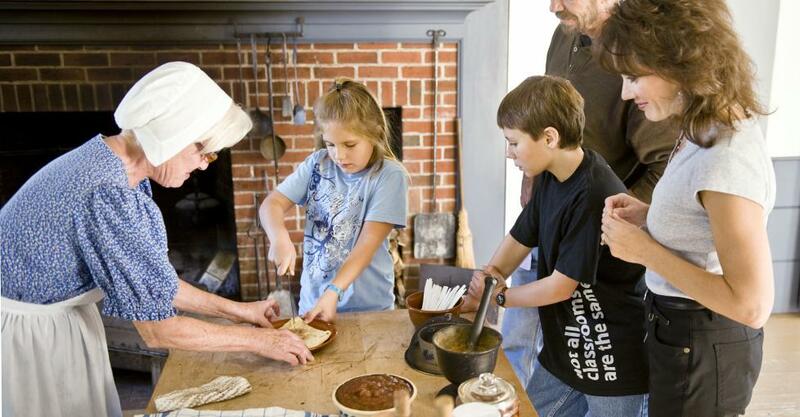 Throughout the year, there are plenty of exciting events, from their annual maple sugar festival (complete with pancake breakfast) to hands-on craft and cooking classes! During Kids Free Week, June 25-30, 2019, kids 17 and under are admitted for free and the museum is full of activities for all ages and interests. Meet the Berenstain Bears gang at the stores and businesses around Bear Country Main Street. Shop (or work!) at a child-size Wegmans market with colorful food that looks real enough to eat. Take a few classes in Super Powers School to gain the strength, memory, balance and flight of a superhero. Or grab some tokens and play your favorite, classic videogame in the arcade. This highly-interactive museum will make you feel like a kid again! Think kids and glass don’t mix? Think again. 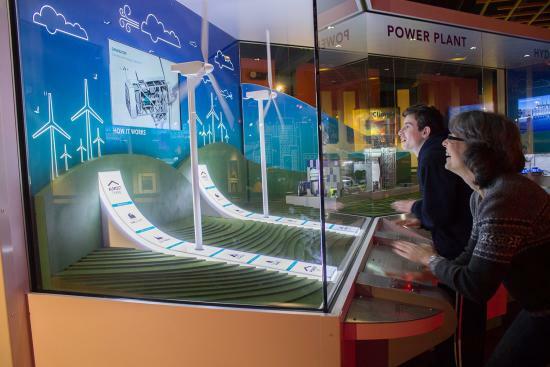 The interactive innovation center invites you to bend light, bend glass and bend your imagination while learning how glass has changed the world. Watch the memorizing demos – from hot glass and flameworking to glass breaking and optical fiber. 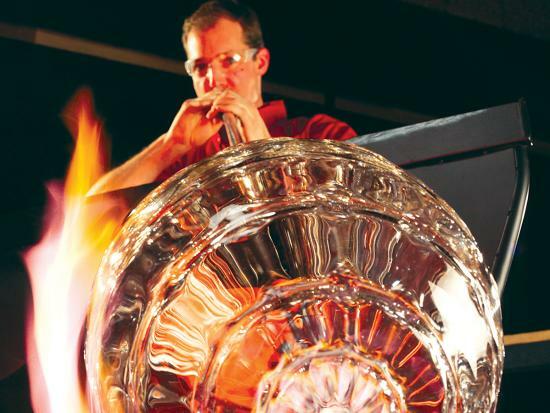 When you’re ready to try it yourself, head to the studio where you can make your own glass project. In addition to their special family and kids programming throughout the year, kids 17 and under are always free. “The MOST” as it’s more commonly referred to, excites your sense of exploration and examination. 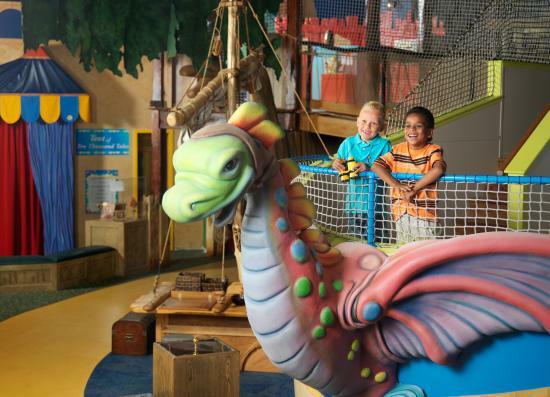 Climb through the Science Playhouse – an indoor playground with a maze of colorful, fun-filled obstacles. Walk through an enormous, beating heart to learn how it works. Explore space in the Silverman Planetarium, presenting three different shows on weekends and school breaks. The MOST is also home to the only domed IMAX® theater in New York State that features short films on animals and expeditions around the world. BONUS: Spend time in the great Finger Lakes outdoors on one of the region&apos;s hike or bike trails.